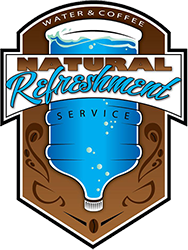 Natural Refreshment Service has a variety of options to meet your needs for delivery. From our 2 or 3 week delivery route to our next day delivery on call in orders, we are here to get you the product you need when you need it with FREE delivery. 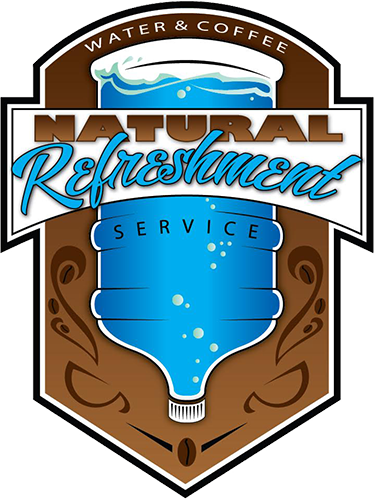 Natural Refreshment Service is proud to publish a Monthly Sales Ad at the beginning of each month. This is a great way for us to pass savings to our customers and give the best price available on all water, coffee and merchandise. Take advantage of these monthly specials while they last! Natural Refreshment Service distributes several brands of water that includes spring, distilled and drinking water. Along with home and office water delivery, we offer a full line of coffee and break room supplies. Below is a short description of our most popular water and coffee products.